Stop by to try some of our signature tacos, which are prepared with only the freshest ingredients. They are sure to be more than you can eat! You can also enjoy some of our finest tequila. If you’re looking for a show, we’ll prepare your drinks and make your Guacamole right at the table! 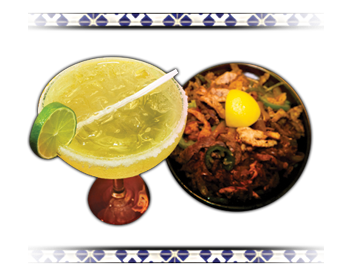 You can’t beat the authentic, fun atmosphere at Rio Bravo Mexican Restaurant. From our fresh guacamole to our steaming burritos, every ounce of flavor here to steal the show. We like having fun here at Rio Bravo – and our customers do too! Stop by our gallery for a better look at our restaurant.